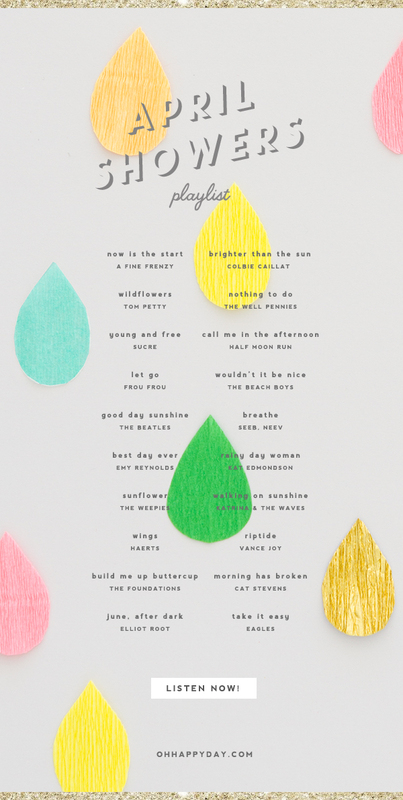 This month, we created a playlist that celebrates everything spring! This season (and playlist) is all about fresh starts, bouquets of flowers, rainy days, and lazy afternoons spent in the warm sunshine. Listen here! So great! Thanks for sharing. I always enjoy these playlists! I appreciate that the playlists are written down as they are above. very cool. Also, Frou Frou for lyfe.